After a year-and-a-half in second place, behind the C language, Java surged back into first place in this month's Tiobe language popularity index. Topping the Tiobe Index again is being attributed to Java's usage in Android application development. "Android's ongoing success is probably the major reason for Java's revival," a report accompanying the index said. "The Java language has been in slow decline for many years now, mainly due to its waning footprint in the enterprise server back end market. Since October last year, the increasing demand on Java Android programming has exceeded this decline, thus pushing Java more than 3 percent during this period." Java's rating this month was 16.041 percent; in October it was 13.506 percent. A previous surge by Java, in February 2013, also was attributed to Android. Tiobe's index is compiled based on a formula that assesses searches on languages in various search engines. Java's rise is not seen as a one-time anomaly by Tiobe Managing Director Paul Jansen, who compiles the index. "I don't think this is a fluke. Java is now really catching up because of Android's continuing success," he said in an email. Although Java was revitalized last year with Java 8 and its functional capabilities, Jansen does not view this as a factor in Java's retaking the top spot. Java also holds the top spot in the rival PyPL Popularity of Programming Language index, where it has a 24.3 percent share this month -- the same share it had last month. The PyPL index examines how often language tutorials are searched on in Google. Jansen said he would have expected to see Scala in the top 20 a long time ago. "There has been a positive vibe on Scala for many years now, but industry was a bit reluctant to adopt Scala because it wasn't mainstream yet and functional programming languages such as Scala were considered academic toy languages until recently. Now we see that multinationals are trying out Scala for some of their development." Rounding out the top 5 in Tiobe's index were C (15.745 percent), C++ (6.962 percent), Objective-C (5.89 percent), and C# (4.947 percent). 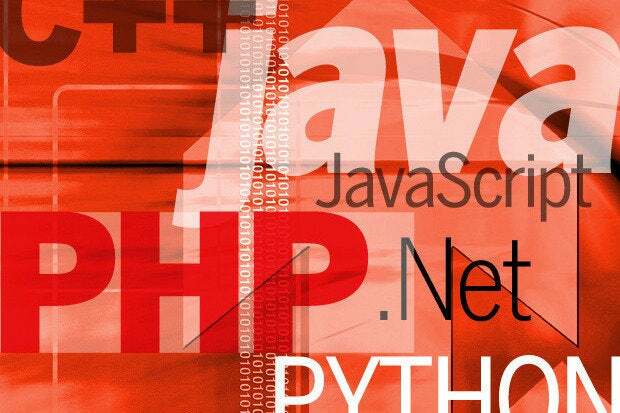 Finishing from second to fifth place in the PyPL index were PHP (11.4 percent), Python (10.7 percent), C# (8.8 percent), and C++ (8 percent).